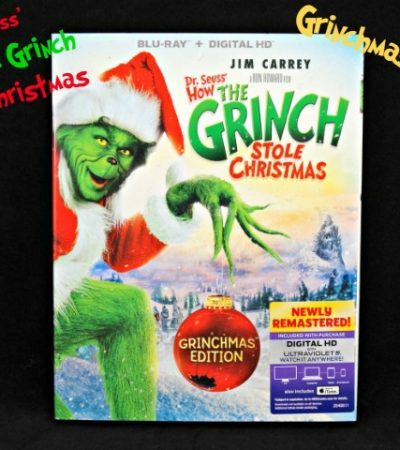 Dr. Seuss’ How The Grinch Stole Christmas Grinchmas Edition!  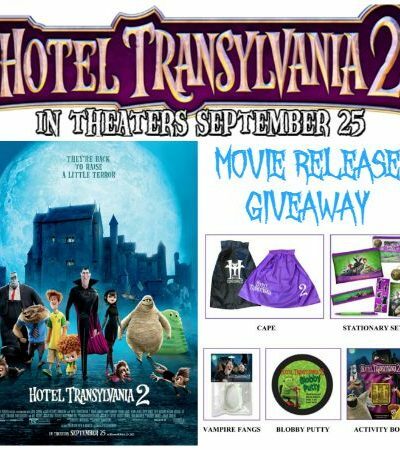 Hotel Transylvania 2 Movie Release and A Giveaway! 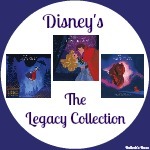 The Legacy Collection by Walt Disney Records + A Giveaway!